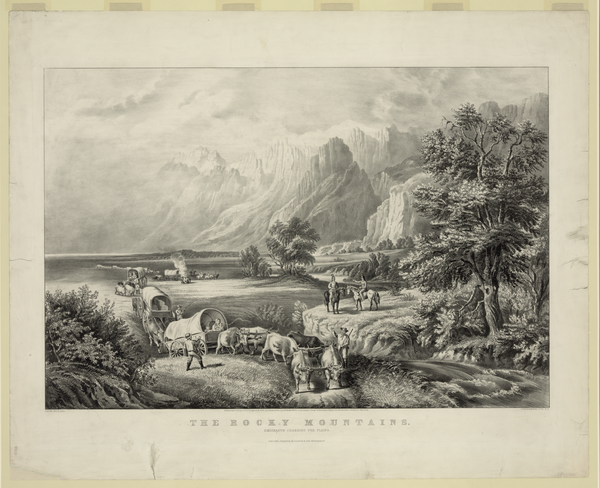 The Rocky Mountains, Emigrants Crossing The Plains / F.f. Palmer, Del. ; Currier & Ives Lith., N.y.